Talent is circling around competing Lance Armstrong projects, all of them predicated on America’s need to forgive heroes who fall. We do, but not more than once. There are currently three films in development, which is at least two too many. 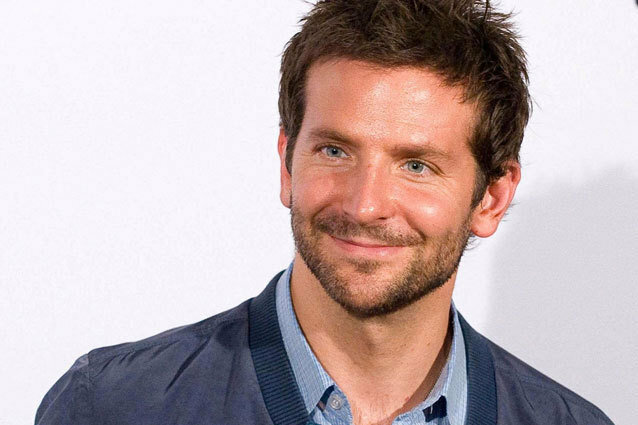 Bradley Cooper is reportedly attached as producer and actor to a version Jay Roach will direct. Ben Foster has signed on to a Stephen Frears telling of the tale. And heavyweight J.J. Abrams is said to be developing a project based on Juliet Macur’s Cycle Of Lies: The Fall Of Lance Armstrong, which he is rumored to have approached Cooper about. So Hollywood appears to be closing in on filmmaker Alex Gibney’s documentary about Armstrong’s fall from grace, The Armstrong Lie, which just debuted at The Venice Film Festival. How will a biopic version stack up? That pretty much depends on who gets there first.